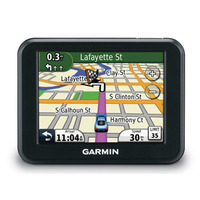 GPS570 Easy Rider is a modern GPS navigation system equipped with a 5” touch LCD screen, allowing easy control of the device’s functions. 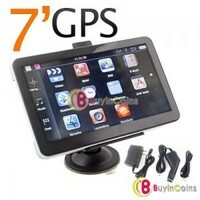 GPS570 Easy Rider has a fast MStar 500 MHz processor and 4 GB in-built flash memory . 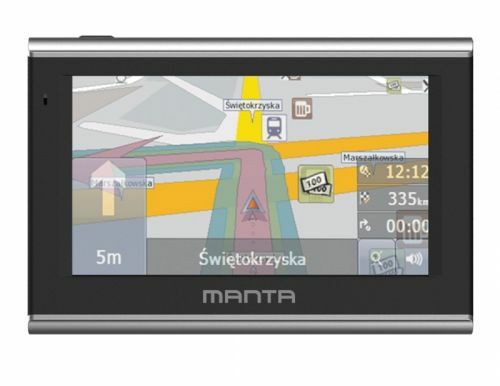 The memory can be extended thanks to the MicroSD card slot. 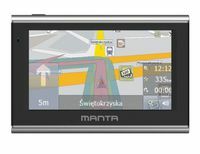 Software with maps of Europe is used for car navigation. 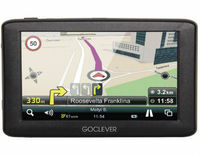 The device features some useful applications, including a program for testing GPS signal.